﻿ Why offshore iPhone App Development Company is the most cost-effective strategy? Why offshore iPhone Application Development Company is more than a cost-effective strategy? Outsourcing to an offshore iPhone application development company is fundamentally an act to save money. That we all know. However, on this basic premise, there stands an empire that has dared to strike back. It would be interesting to know what has gone into building this culture of outsourcing. When you decide to outsource iPhone development, you basically interact with people who have their own brains and know what they are up to. It inevitably leads to constructive brain storming of minds who share different culture, language and outlook towards life in general. This gives a unique identity to an application that needs to stand out in the jungle of mobile applications. This convergence of diverse ideas is much more than mere cost-effective measure in the decision making process to outsource iPhone development to India. Many a time’s foreign appreneurs find it difficult to hire iPhone developers on their own because it is difficult to check the authenticity of the academic qualifications and experience of the prospective candidates due to geographical-cultural differences. It is here that offshore iPhone application Development Company like Space-O plays a major role in terms of providing right resources to the right type of project. It becomes much easier to get the project done when you hire a professional iPhone application development outsourcing company in India. One of the distinct identities of offshore iPhone application development company is that of effective and sharp communication. 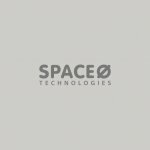 The developers of companies like Space-O understand the importance of apt communication during iPhone application development process. They are constantly available on tools like Skype to facilitate better communication. Also, India houses highest number of English speaking iPhone developers. This ease with the foreign language always works in the favor of offshore iPhone application development company. Communication in the English language makes up for a common ground to connect for both onshore and offshore teams. The developers in emerging economies like India are very enthusiastic and sincere in their work and ethics. They want to do everything that can make their iPhone application development outsourcing company in India proud of their efforts and achievement. This sincerity also results in the willingness to sign crucial NDAs which involve confidentiality and security of your data. 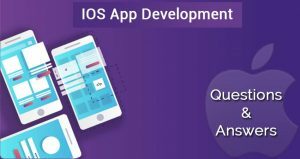 When you have got the developers who are more than willing to protect the security of the prospective applications, you are surely in the hands of the most reliable and professional offshore iPhone application development company. company is chosen, the results are for everybody to see. This page was last edited on June 30th, 2018, at 5:54. 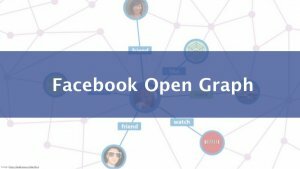 Case Study: Steps to integrate Open Graph Facebook API into an iPhone & Android Application. 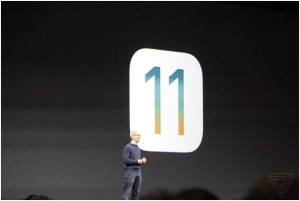 iOS 11 App Development: New Features and How Much Does it Cost to Develop it? How to Use CloudKit And Integrate It Into Your Application?